4 x light head, perfect for providing instant light for traffic management, construction sites or evening events . Trailer mounted for easy transport and easy set up for one person. 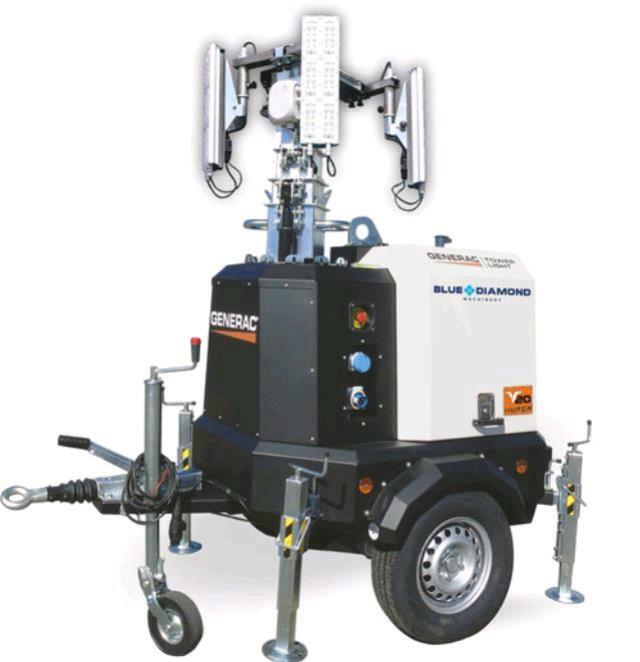 * Please call us for any questions on our lighting tower led hire & rentals, serving Perth & Western Australia.